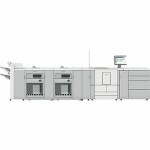 Color, black & white and CustomTone cutsheet and continuous feed production printers and digital presses for transaction, graphic arts, corporate environments and for printing and publishing. 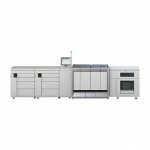 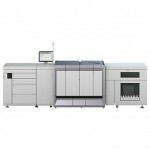 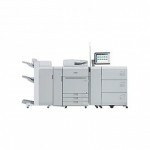 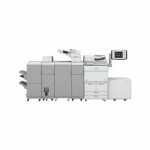 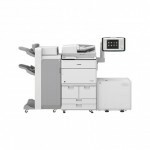 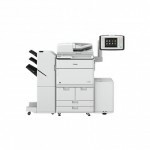 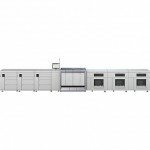 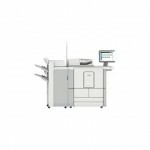 Sheet fed and web fed production printers for black and white, full color and CustomTone print production. 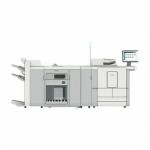 Software for creation, job submission, production management, pre press and make ready, order processing and archiving of print jobs.